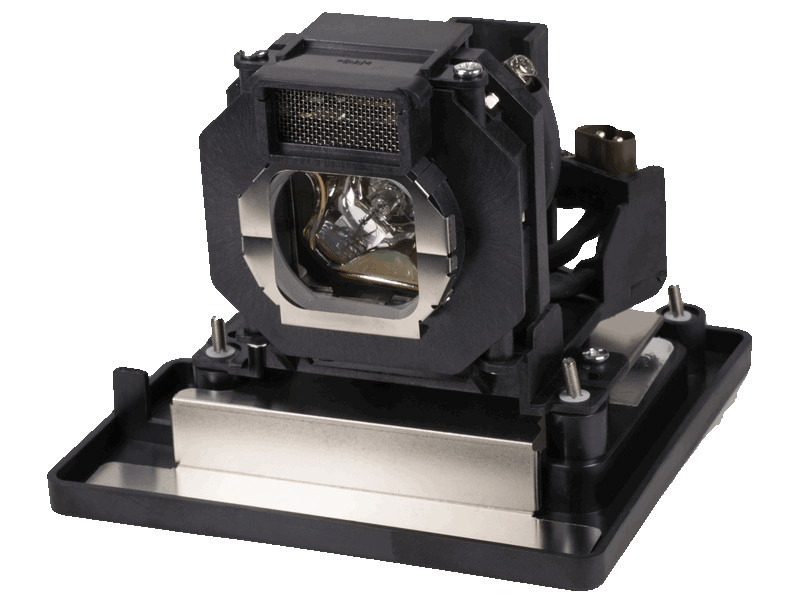 The PT-AE3000U Panasonic projector lamp replacement comes with a genuine original 180 watt Osram brand bulb inside rated at 1,100 lumens (brightness equal to the original Panasonic replacement). The PT-AE3000U lamp has a rated life of 3,000 hours. Our PT-AE3000U Panasonic lamp replacement has superior brightness and lamp life than other cheaper generic replacement lamps being sold elsewhere. Purchase with confidence from Pureland Supply with free ground shipping and a 180 day warranty. PT-AE3000U Panasonic Projector Lamp Replacement. Projector Lamp Assembly with High Quality Genuine Original Osram P-VIP Bulb Inside. Works like a charm and showed up when they said it would. Pureland Supply will continue to be our preferred supplier for all of our projector lamps. ​Lamp came in as stated. Fit easily into projector. Picture is great-like new!